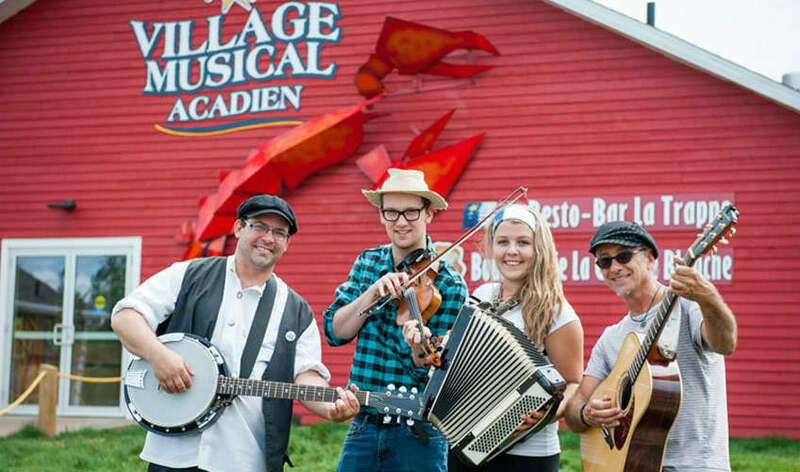 Come to the Village musical acadien and discover the rich cultural and musical fabric of the Evangeline region! 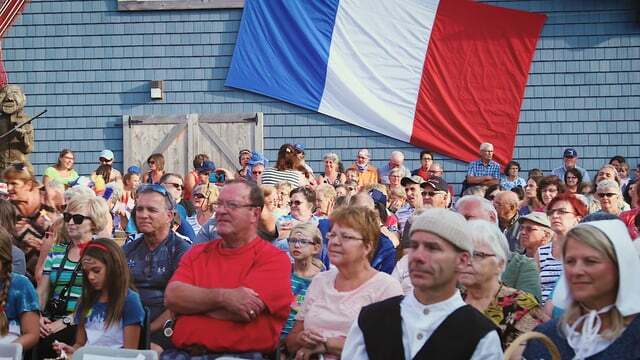 Experience the region's traditional Acadian music, dance, arts and cuisine, interpretive and interactive musical experiences, and performances. Visit the Musical Hall of Fame, visual artists' gallery, fully licensed restaurant and local art boutique. 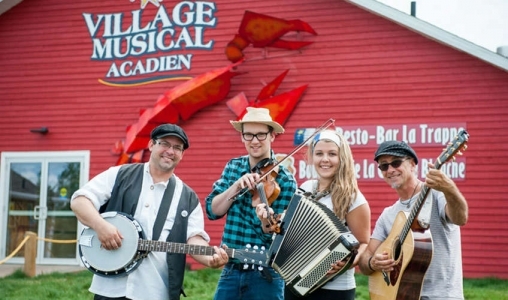 Daily programming offers various musical, artistic, and culinary experiences for everyone!